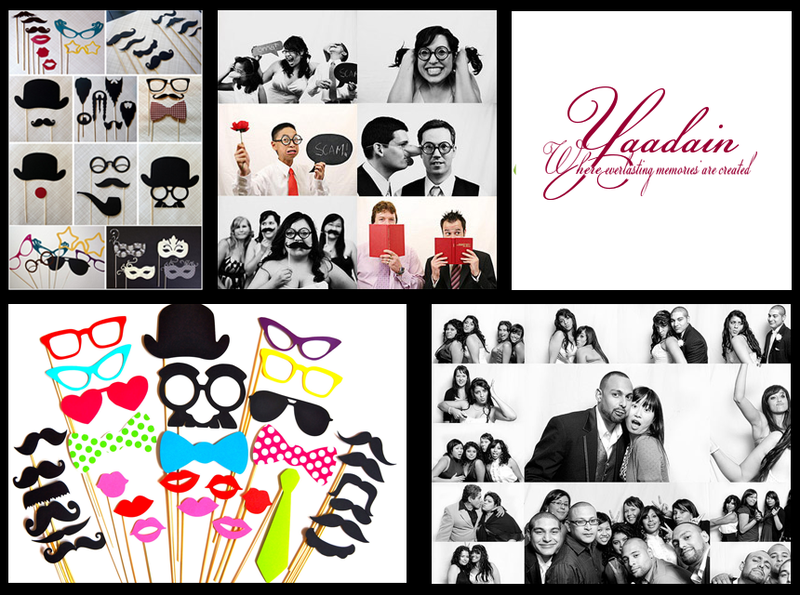 Yaadain Studios has been in the industry for over 10 years, providing our clients with great moments and memories on camera. Our team is dedicated in providing you with quality pictures along with quality service. To do this, we offer 3 package options to meet your event needs and budget. All three packages allow you to view your Stylin Photo’s online in your protected gallery.Choose StylinBooth and we’ll have your guests raving about your event. If you have any further questions about our services, please be sure to contact us on our contact page.